Whether it’s been through adoption agency sites, Facebook posts, blogs, or through Rainbow Kids, it is clearly evident that today, more than ever before, there a large number of infant and toddler boys waiting for adoptive families in Korea. 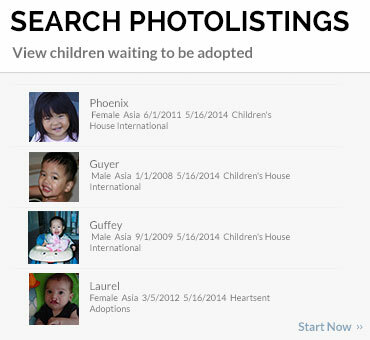 This is such a stark contrast to even 1-2 years ago when it was adoptive families, not children, waiting for matches in Korea adoption programs. What’s happened and who are these precious little boys who wait for permanency? Despite extensive efforts by the South Korean government to encourage domestic adoption, the need is not being adequately met and the number of relinquished children in need of adoptive families continues to be greater than the number of willing Korean domestic families. Many Korean oppose adoption for fear of the unknown bloodline from which the adopted child comes. 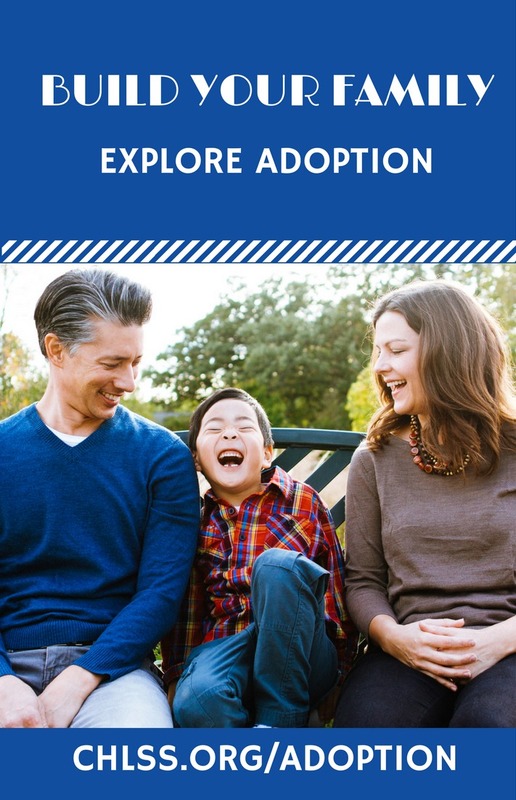 In some cases, one spouse has wanted to adopt, but the parents, in-laws, and/or in some cases, the other spouse, has strongly disagreed with adoption as a method of family formation. For most families in Korea, despite financial incentives by the government, adoption is not considered an option. Despite this reality, however, there are families who adopt domestically, but over 90% of them prefer to adopt female children. One or all of the following cultural reasons have been found to be the basis for a family’s preference for the adoption of a girl. 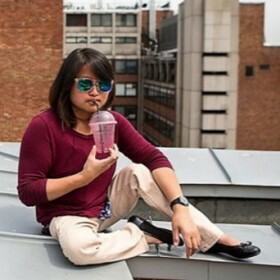 Some believe that girls are easier to raise, or potentially less rebellious than boys. Some believe that in modern-day Korea, daughters grow up to be more loyal caregivers of aging parents, even after leaving the family for marriage. 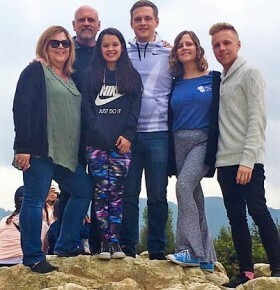 Sons are traditionally raised to support and take care of their parents, but some worry that they will be swayed by their wives or believe that a son’s loyalty may come more from cultural obligation than from a deep emotional connection. If the adopted child has behavioral, physical or mental health issues, some believe there will be less negative impact on the family if this occurs in a daughter rather than a son. There is less potential for inheritance issues with a daughter than a son. Families are more willing to adopt daughters after they have already given birth to sons. The opposite (having birth daughters and then adopting a son) is less likely due to the preference that the son carry the family’s bloodline. 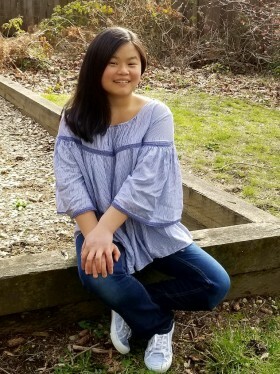 Fewer Adoptive Families Come Forward in the U.S.
At the same time the number of Korean children matched with U.S. families increased until 2013, there was an unpredicted decrease in the number of emigration permissions made available to children by the Korean government for the purposes of adoption. The result was children waiting in a virtual line for their “turn” to get emigration permissions (exit permits) from the Korean government. This wait was increased when the Korean Ministry of Health and Welfare (the government body that issues the emigration permissions) decided, regardless of the non-existence of any such law, to issue the emigration permissions at a rate of two-thirds the total domestic adoptions done by each Korean adoption agency (e.g. 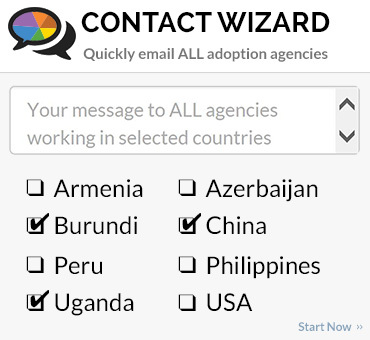 if 300 domestic adoptions are processed by an agency, 200 international adoptions can be approved). With a decrease in the rate of domestic adoption in 2014 due to the additional changes seen as barriers to the process, the wait for internationally matched children to receive emigration permissions increased further. As a result, matched families in the U.S. waited longer for their adopted children to join their families. 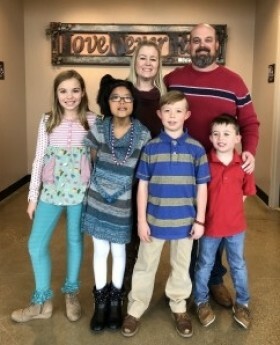 Today, the time that families wait for their adopted children is gradually decreasing, but despite this new change, there is now a shortage of U.S. families who have come forward to adopt from Korea. 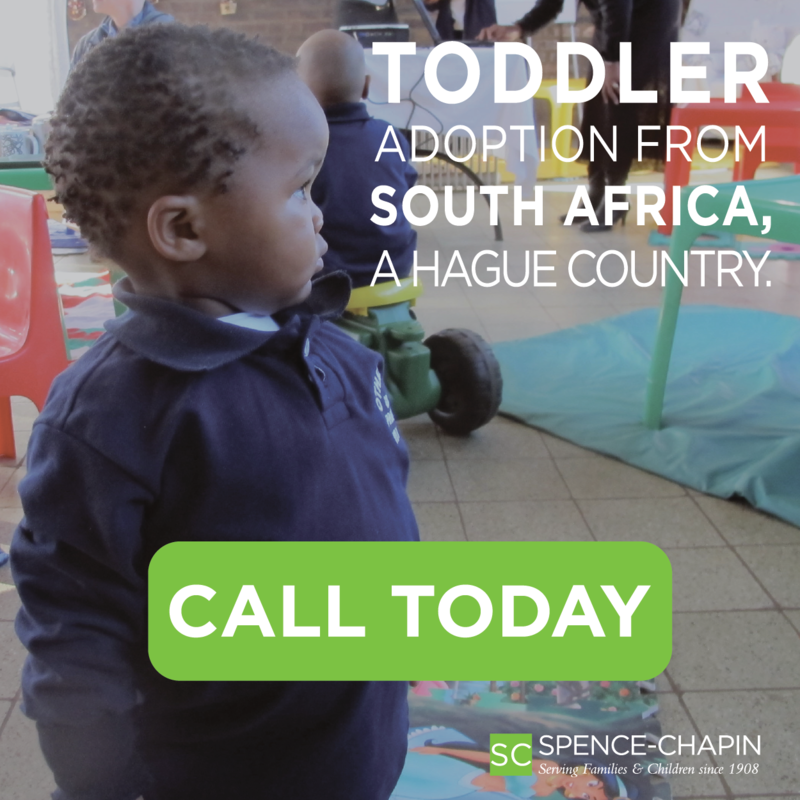 The reality is that Korean international adoption, although decreased from past years, continues, and there are too many children waiting in overcrowded babies’ homes, and foster homes with no adoptive families. These children need families now. 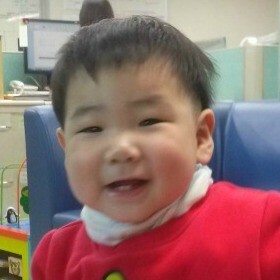 As a result of the shortage of families and the continual streaming in of referrals of Korean boys (7-24 months old) in need of permanent adoptive families to U.S. agencies, the agencies have had to take new measures in finding eligible families. U.S. agencies that previously recruited locally or in a limited number of States, are now pulling out all the stops to recruit nationwide in an effort to find families as quickly as possible for these boys so that the children can be in a permanent home as soon as possible. 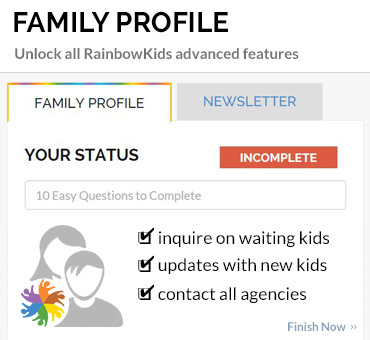 As part of this, you now see children on Facebook posts, blogs, agency websites, and on Rainbow Kids, who 1-2 years ago would have never needed to be posted because families would have been immediately available. The majority of these boys have no known medical conditions, are developing age-appropriately, and have backgrounds consistent with referrals typical of Korean adoption. All the children waiting for families have a special need-the special need for a family and for permanency. Please take the time today to learn more about even just one of the Korean boys waiting to be matched. The agencies advocating for these children have substantial medical and social history information to share with eligible families. 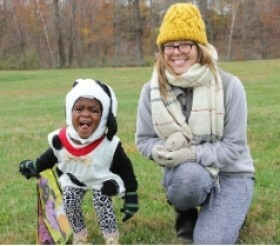 Thanks to generous donors and supporting organizations, there are numerous adoption support funding resources available to families who pursue the adoption of a waiting child. 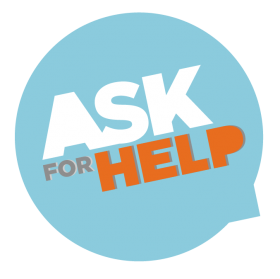 If you'd like to learn about "E," pictured above, please email intchild@chsfs.org and reference 114-19. You can also learn about our Korean adoption programs by visiting our Adopt from Korea page. Thank you for considering the adoption of a Korean boy.